BREAKING FAST is a collaboration between Texas-based artist Katy Shayne and Joshua Cabezas, founder of Some Publishing Group. Every night, the artist shot a still life that felt adequately suited for the day's emotions. 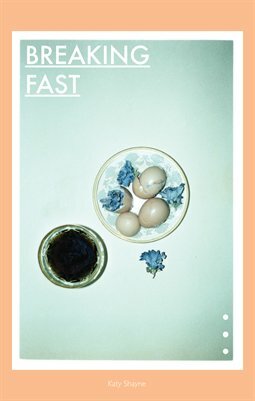 BREAKING FAST is published by Some Publishing Group as part of the collaborative project "A Number That Is One More Than Thirteen". The objective of the project is to put together a 24-page zine in a fourteen-day period.